With the heat wave underway (particularly here in Albuquerque), now is the perfect time to wander inside to cool public libraries. If you’re ready to move beyond the old set of titles from which to choose, you can search out the less-commonly-recognized but phenomenal titles written and/or illustrated by authors and arts of color. 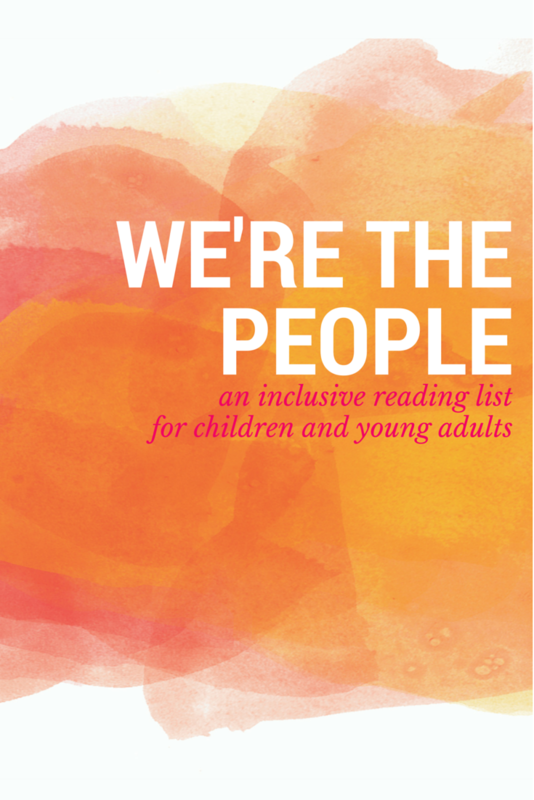 The search for an inclusive reading list is made all the easier by the recent publication of the “We’re the People” summer guide produced by the following amazing women: Edith Campbell, Sarah Park Dahlen, Sujei Lugo, Lyn Miller-Lachmann, Debbie Reese, and Ebony Elizabeth Thomas. You can read more about how they developed the list at Lyn Miller-Lachman’s blog. Intrigued? We certainly were. I have personally added quite a few titles to my already full bookshelves. To see their suggestions for yourself, check out the full guide on the blog Crazi QuiltEdi: Promoting literacy for teens of color one book at a time.